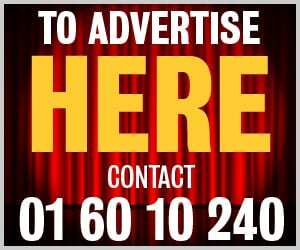 Concerned residents in Skerries have appealed a planning decision to allow a fast food restaurant 300m from a primary school amid calls for an oral hearing. 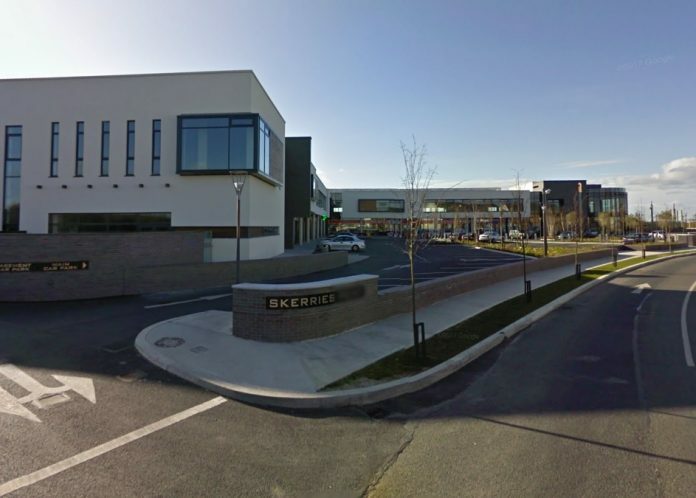 Fingal County Council’s decision to grant permission for the drive-through at Skerries Point shopping centre has prompted a swift response from outraged locals. Planning was granted despite 156 objections and now the local group opposing it is preparing for the next stage of the battle, with almost €6,000 raised through an online fund to prepare its case. Locals are concerned about the proximity of the development to the Educate Together NS, Kelly’s Bay Montessori School and three other local schools. The Irish Heart Foundation, which made a submission on the planning application by Marbleside Ltd, has also lodged an appeal against the outlet on health grounds. The IHF has told the appeals board that not only is the fast food outlet a producer and distributor of foods high in fat, sugar and salt (HFSS) that lead to increased calorific intake, it also creates branding and promotion of junk food. The IHF contend that the planned new outlet “will increase the exposure of children, particularly impressionable children, to the sights and smells of HFSS foods that have been proven to be bad for their health”. IHF policy manager Kathryn Reilly confirmed that the appeal is the first of its kind that it has ever lodged with An Bord Pleanala. In granting permission, Fingal County Council pointed out that the students of the nearest school are not typically allowed to leave the grounds during lunch break. Deputy Louise O’Reilly (SF), who also lodged an appeal and called for an oral hearing, said: “This is a very serious issue. Cllr Malachy Quinn (SF) and I have been listening to the concerns of residents. “This proposed development is too close to a school and is not wanted by the people of the local community. Next articleAre you getting value for money?